Rare opportunity to own and use the Mayfair facilities. This 55+ Independent living building offers some of the assisted living features w/meals,housekeeping, emergency response, gardening, outings, exercise, social club & more. 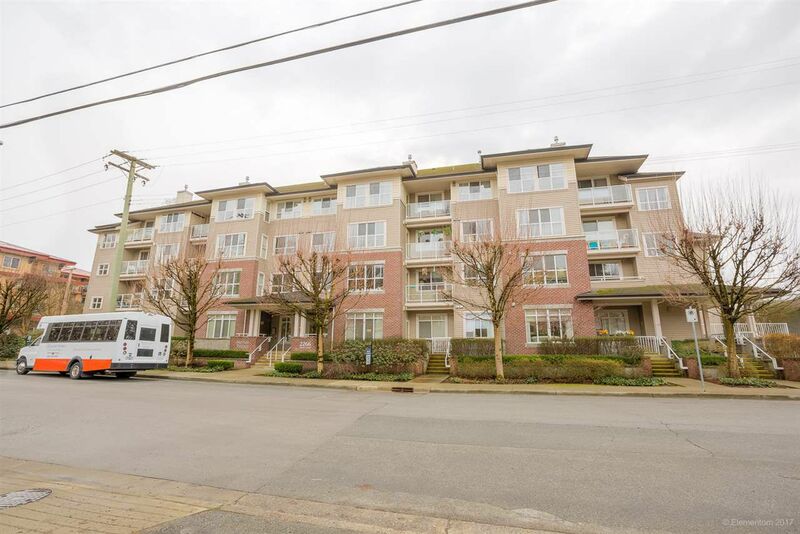 This well kept ground level unit could be ready for immediate occupancy or buy now & rent out until ready to move in. There is lots of demand and the rental side has over a 30 person waiting list. This unit only has one neighbour and private separate entry through your covered patio. Features include a cozy gas fireplace included in your maint fee, a large walk-in shower with seat and a full size kitchen, extra high ceilings, parking and storage. Very well located, walk or take the group bus to Wilson Center, library and downtown shopping.